Blowout Sale! 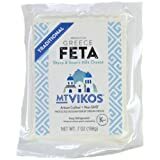 Up to 51% off on Feta at Smokey Robinson Foods. 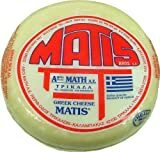 Top brands include Matis, Tahsildaroglu, Pinar, LifeWay, Vintage, Dodoni, Teksüt, Mt. Vikos, Ithaki, Generic, Grecian Delight, Ülker, Krono, & Krinos. Hurry! Limited time offers. Offers valid only while supplies last. 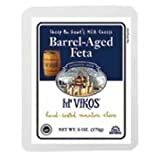 Mt Vikos Barrel Aged Feta Cheese, 6 Ounce - 6 per case. 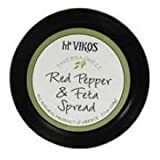 Mt Vikos Roasted Red Pepper and Feta Spread, 7.7 Ounce - 6 per case. 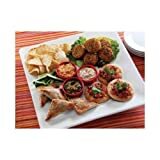 Grecian Delight Feta Cheese Stuffed Puff Tyropita, 1 Ounce - 80 per case. 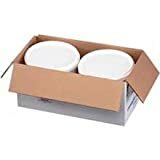 Krono Country Classic Feta Cheese, 4 Pound - 2 pails. 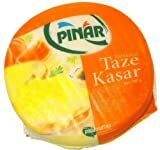 View more products in Packaged Cheese.